CHARMING - Right next to the 73 and 405 and 55 Fwy, Shopping at the cool anti-mall The Lab, Fashion Island 3 miles away, South Coast Plaza is 2 miles away, restaurants within walking distances Centrally located to local attractions, e.g., OC Performing Arts Center, Triangle Square Cinema, Disneyland, Knotts Berry Farm, Newport Beach, etc. 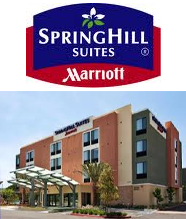 Complimentary Breakfast Buffet, WiFi, and Overnight Self Parking. Live your best life when staying at Renaissance Newport Beach Hotel. 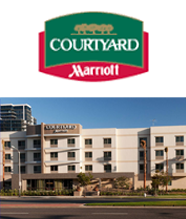 Our newly renovated hotel paints the perfect picture for your West Coast getaway. 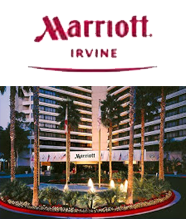 Find inspiration when you visit attractions such as Fashion Island, South Coast Plaza and the many beaches surrounding our hotel. After a day in the sun, retreat to our renovated rooms and suites for stylish comforts. 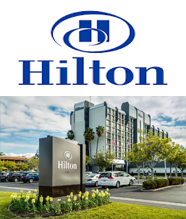 Enjoy the perks of pet-friendly accommodations with complimentary Wi-Fi, plush bedding and scenic views of Southern California. Head to our restaurant, CURRENT Coastal Cuisine, featuring live entertainment and world-class cocktails, both classic and eclectic. Devour delectable foods and cultural favorites made from locally sourced ingredients, or treat yourself to breakfast in bed with our room service options. In search of more during downtime? Grab a towel and seek paradise at our resort-style pool featuring cozy cabanas and a soothing hot tub. 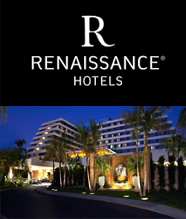 Experience superior relaxation when reserving accommodations at Renaissance Newport Beach Hotel. 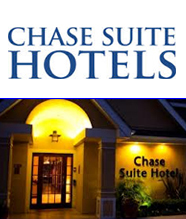 **HOME BASE HOTEL & COACHES MEETING** Complimentary Full Amazing Hot Breakfast Buffet, WiFi, $15 Discounted Valet Parking (Reg. 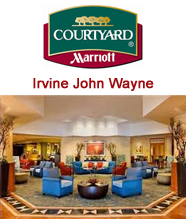 $33), 15% off services at TheSpa Sante, and complimentary shuttle to and from John Wayne airport. 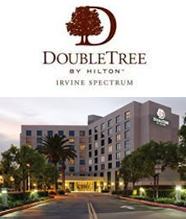 DoubleTree by Hilton Hotel Orange County Airport is located lakeside in the heart of Orange County's South Coast Metro area, one mile from John Wayne Airport (SNA). 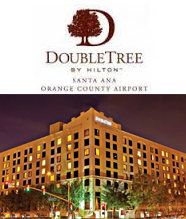 This beautiful Santa Ana, CA hotel sits alongside the serene Hutton Centre Lake providing a quiet setting for all to enjoy. 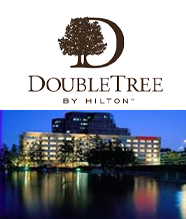 Indulge in a signature warm chocolate chip and walnut cookie at check-in, and relax in a contemporary DoubleTree guest room with magnificent lakeside views. 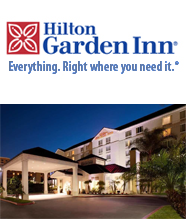 Situated one mile from SNA/Orange County Airport, Hilton Garden Inn Irvine/Orange County Airport is located just off the 405 Freeway and Von Karman Ave. 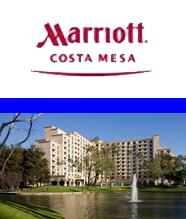 Enjoy easy access to popular attractions including the Disneyland Resort and South Coast. 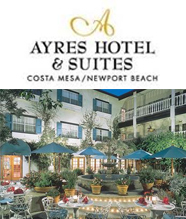 The beautiful beaches of coastal Southern California are just minutes from our modern Irvine, CA hotel. 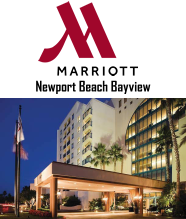 Situated steps from Newport Beach's most pristine beaches, our hotel offers travelers to California a luxurious, laid-back escape. 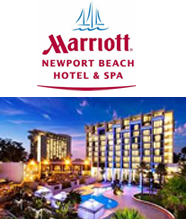 Experience a unique brand of California luxury at the Newport Beach Marriott Hotel & Spa. Begin your day with a latte at Starbucks� and don't miss out on enjoying a seafood or steak dinner at Hook & Spear, our signature restaurant, and then be sure to make time to unwind with a massage at Pure Blu, our full-service spa. 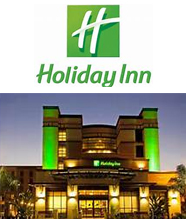 Great Hotel for teams! 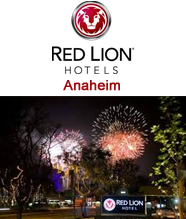 They put on a special BBQ, Live Music and outdoor patio games for USA Premier Guests. 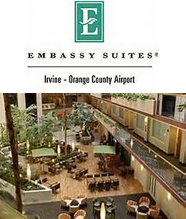 Hilton Irvine/Orange County Airport hotel, situated directly across the street from the John Wayne Airport. 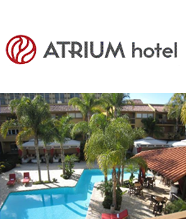 Fully renovated in February 2016, quiet hotel is set in the heart of Orange County, located close to to the South Coast Plaza, easy access to the freeway and offers a complimentary airport shuttle. 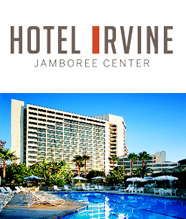 Beautiful local beaches are just minutes away from our Irvine, CA hotel. Complimentary Breakfast (Reg. $14.95), WiFi, and Parking. 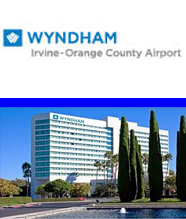 Complimentary Grab-N-Go Breakfast, WiFi, and Parking. Copyright © 2014-2018 USA Premier Travel, All Rights Reserved.